Good morning, friends! 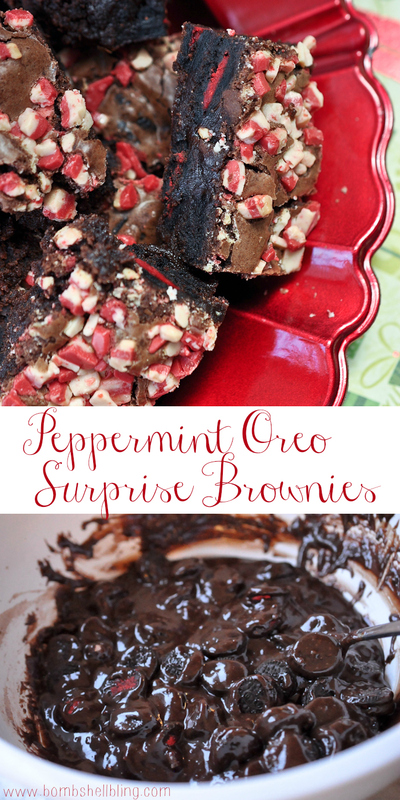 Today I am here to share a holiday treat with you: Peppermint Oreo Surprise Brownies. You will not BELIEVE how simple these brownies are to make! Full disclosure here, folks: I am a box mix brownie type of girl. I love me a good box mix brownie! I just think that a great brownie mix is close to impossible to beat, so I never bother with homemade brownies. If I want to experiment with spicing up brownies I use my favorite box mix as the base every time, and that mix is Ghiradelli Double Chocolate Brownie Mix. Yummmm. 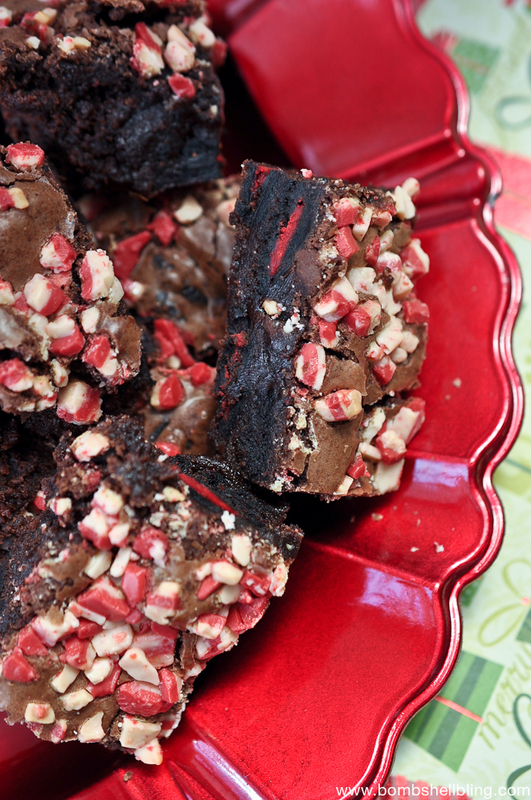 My husband loved this particular variation on my fav brownie mix. In fact, he started eating one and then starting gushing, “Wow. Oh wow. Sarah . . . I love this brownie. I love this brownie so much that I feel like I am being unfaithful to you….” Alrighty then . . . get a grip, dude. Haha. I love that food-loving man. 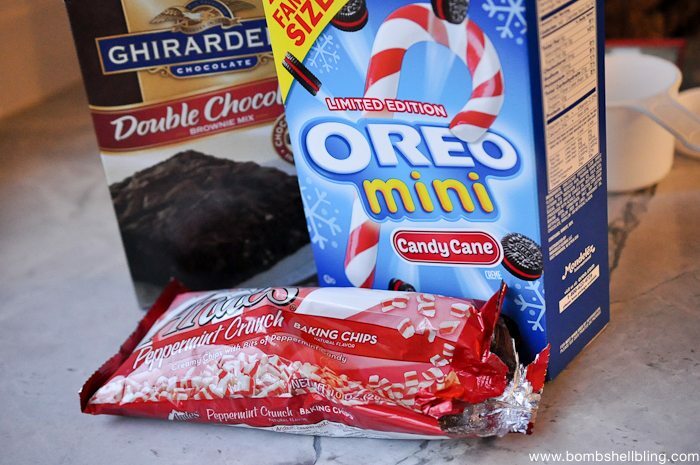 Mix up the brownie mix and then add two cups of the Oreo minis. Stir together well. 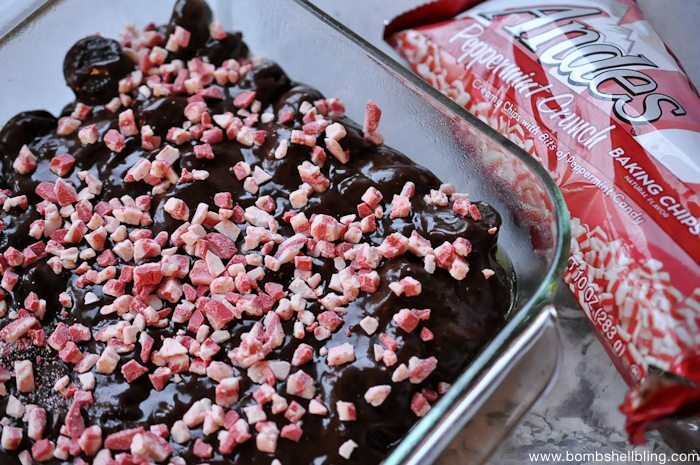 Put the mixture into a greased square baking dish or pan and top with 1/2 cup – 1 cup of Andes Peppermint Crunch Baking Chips. Bake as directed on the brownie mix box. Allow the brownies to cool and then cut up and enjoy! In summary, here is the recipe. Make the brownies according to the directions on the box. 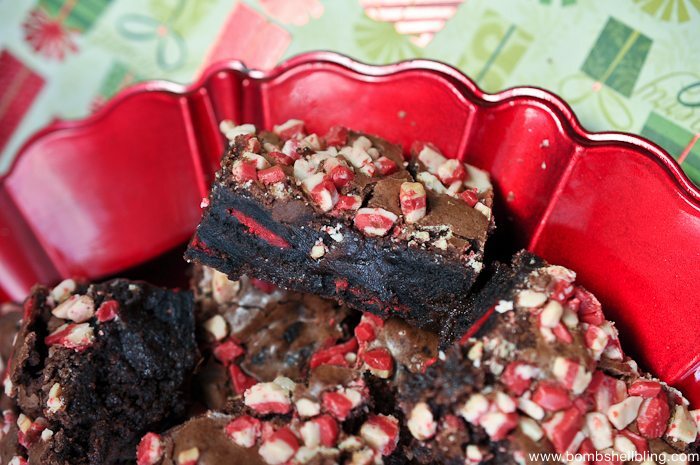 Stir 2 cups of the Peppermint Oreo Minis into the brownie mix. 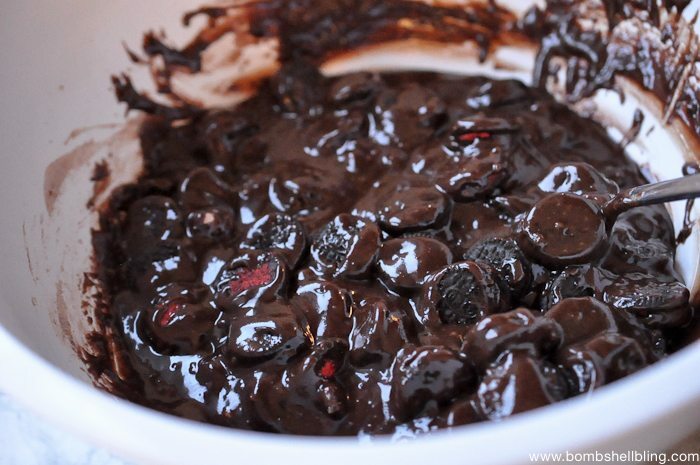 Pour the brownie batter into a square greased baking dish or pan. 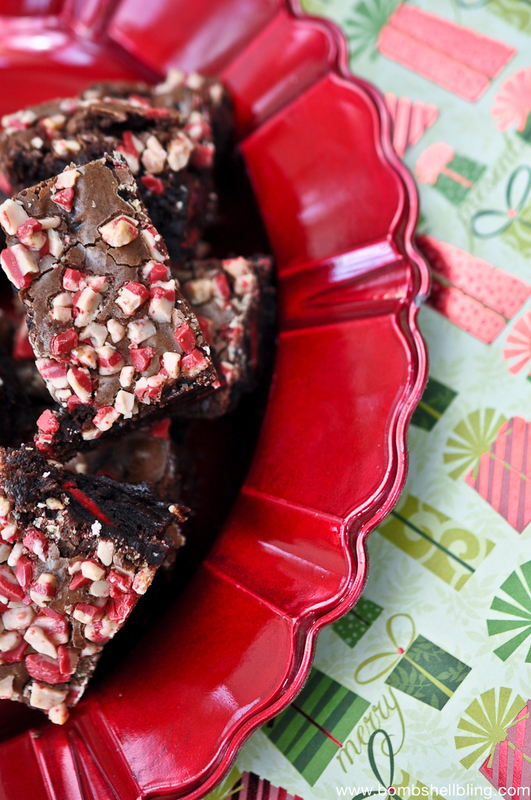 Top the brownie mix with 1/2 cup to 1 cup Andes Peppermint Crunch Baking Chips. Allow the brownies to cool, and then cut and serve. So super delicious!! What’s not to love with Oreo’s and peppermint?? Thanks so much for the great recipe! !